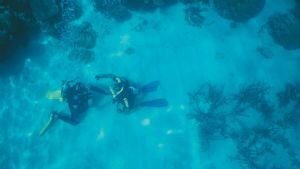 The PADI referral system gives you a variety of options to complete your scuba diving education. 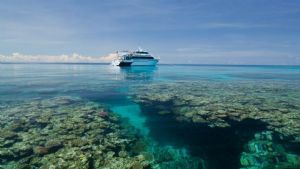 Start your Open Water Course locally and complete the ocean training dives on the Great Barrier Reef. 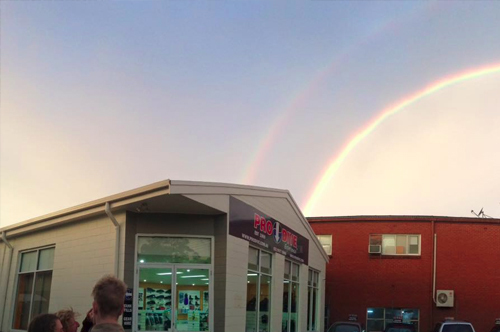 When you start your course with Pro Dive, you can complete your training anywhere in the world. 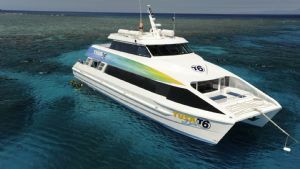 With departures daily,T6 offers everyone the opportunity to scuba dive or snorkel on the Outer Great Barrier Reef, from beginners to the most experienced. 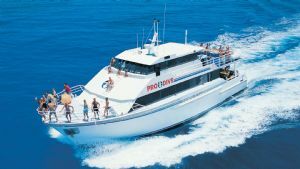 This day trip departs Cairns around 8am returning approx 4pm and includes a fabulous buffet lunch! 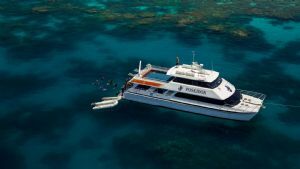 Silversonic is a luxury 29m catamaran designed with everything you need to experience the Great Barrier Reef, both as a scuba diver and as a snorkeller, visiting visiting up to 3 different sites on Agincourt Reef! 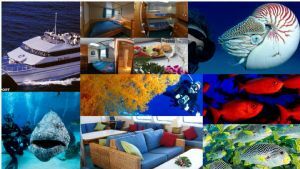 The boat departs Port Douglas daily at 8:30am, returning at 4:30pm and includes a tropical smorgasbord lunch! 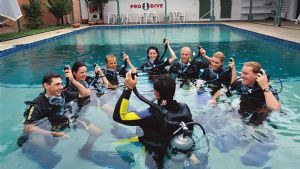 If you are an Open Water Diver, you qualify to join our Advanced Course, it does not matter whether you have minimal or lots of diving experience. The Advanced course is 100 percent practical, with no written exam. 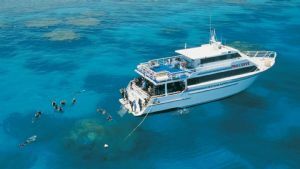 Upgrade your diving skills on this ever popular Outer Barrier Reef Trip with Pro Dive. 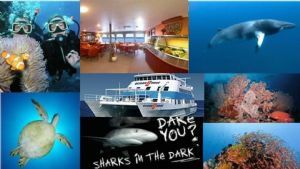 You will complete the PADI Advanced Openwater as well as enjoy some pleasure diving. 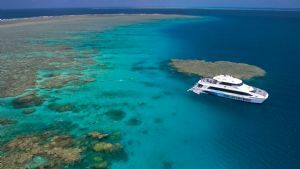 Your Outer Great Barrier Reef adventure will begin with an (optional) early morning transfer from your accommodation to the boat- this can be from Port Douglas itself, or from both Northern Beaches and Cairns properties. 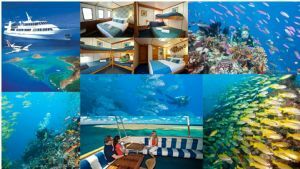 The clear outer reef waters, beautiful corals and incredible marine life found at the Agincourt ribbon reefs, enable Poseidon to offer some of the very best possible day boat diving.